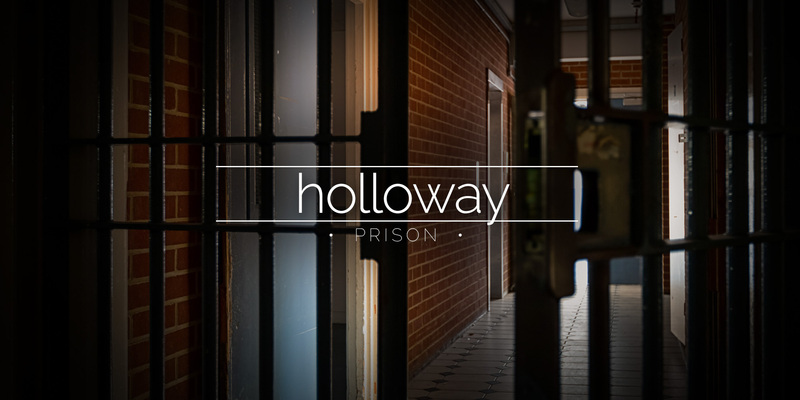 HMP Holloway was the largest women’s only prison in Europe until its closure in 2016. 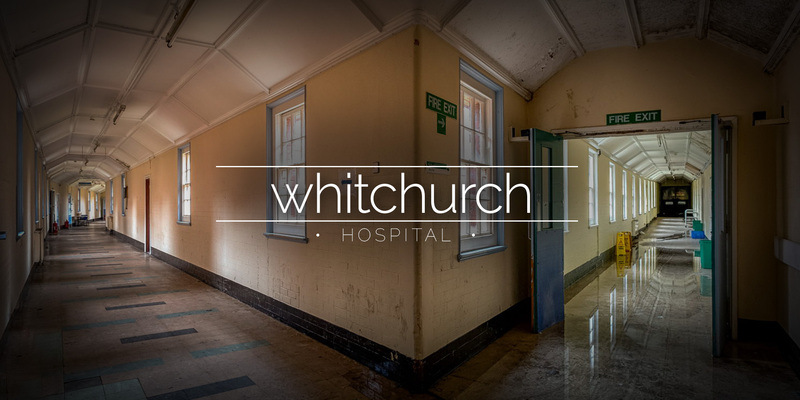 Rebuilt in the 1970s, the prison’s design was recognised as a failure. 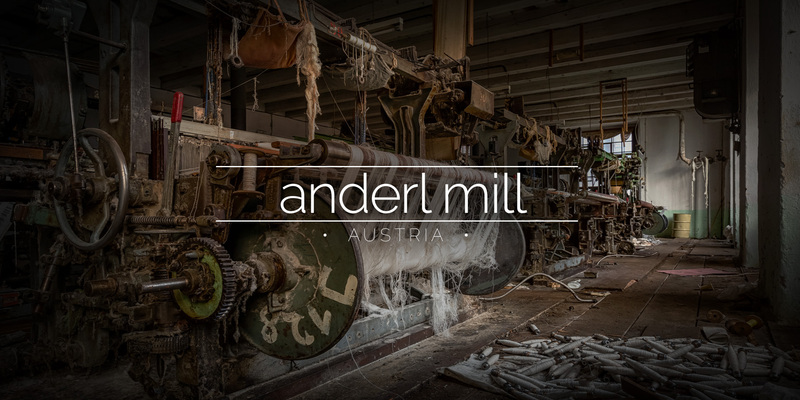 An abandoned fabric mill in Austria with everything left in place including vintage spinning and weaving machinery. 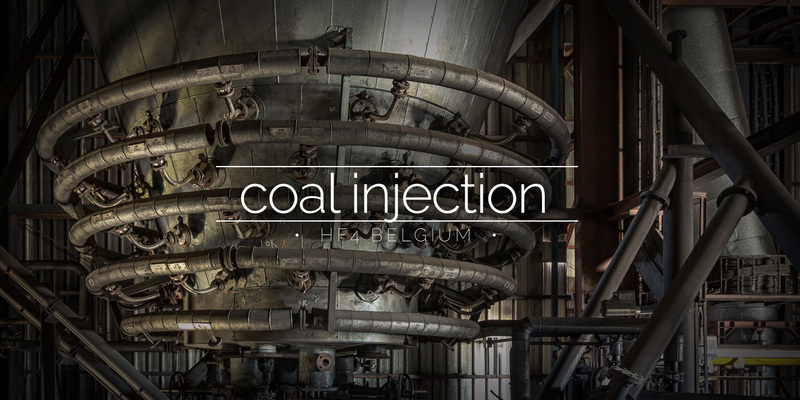 The Pulverised Coal Injection Plant was added to the Cockerill-Sambre steel works in Charleroi in the early 1990s. 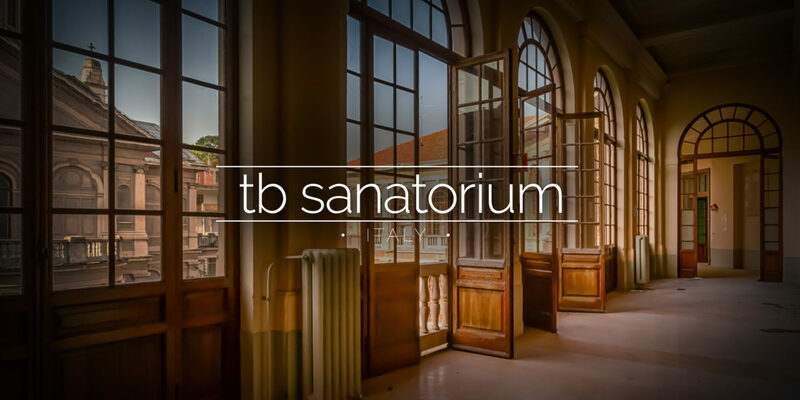 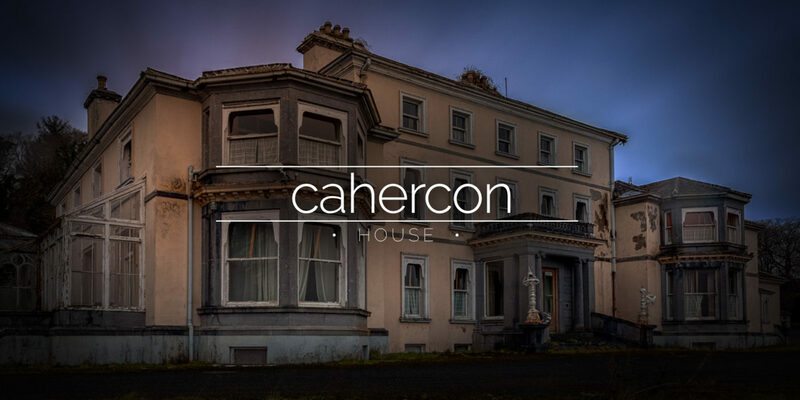 The site became Carsid and was closed in 2008. 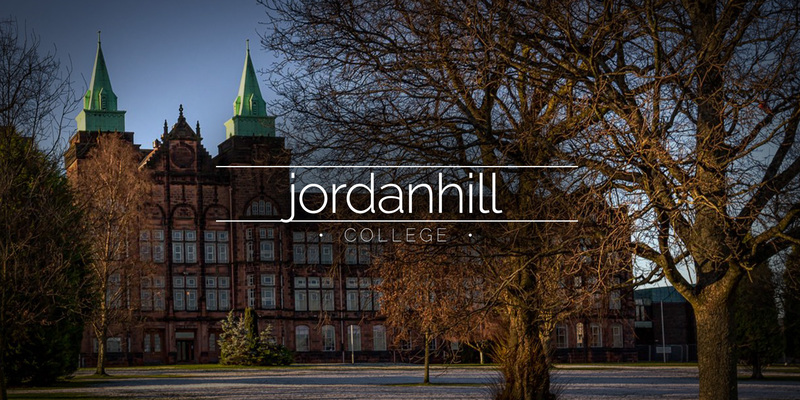 The Jordanhill Campus is an historic estate in Glasgow, Scotland, and was the Faculty of Education of the University of Strathclyde until 2012.